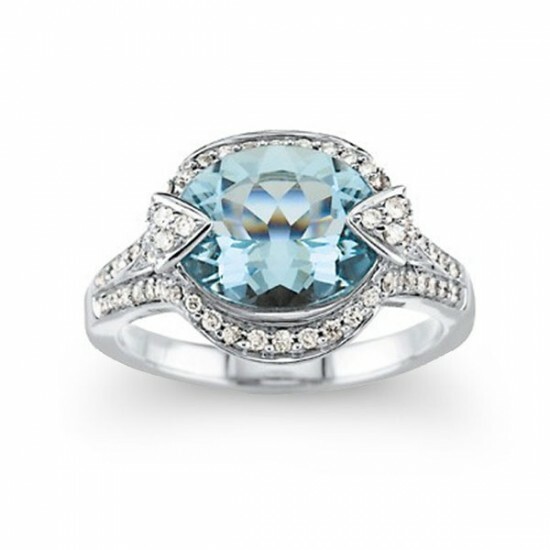 Beautiful antique styling features our oval cut aquamarine from Brazil. 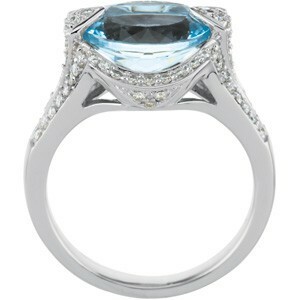 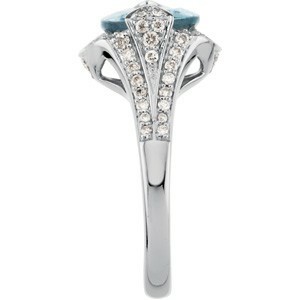 The aquamarine weighs four carats and is surrounded with a total of .50 carats of matched round white diamonds. 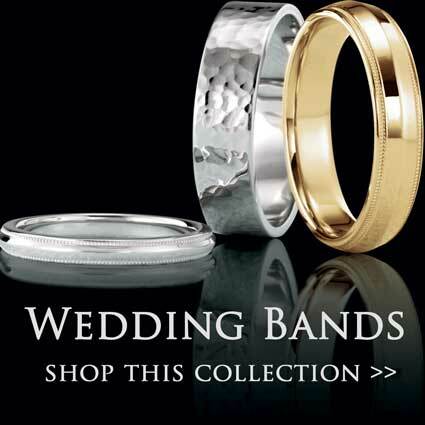 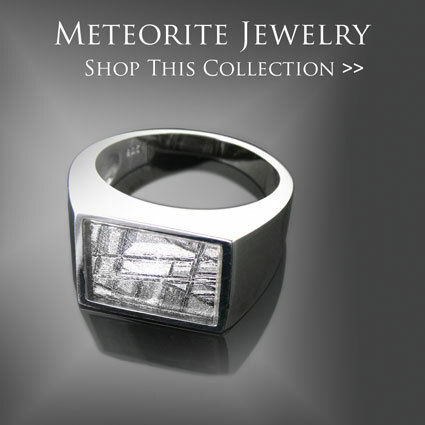 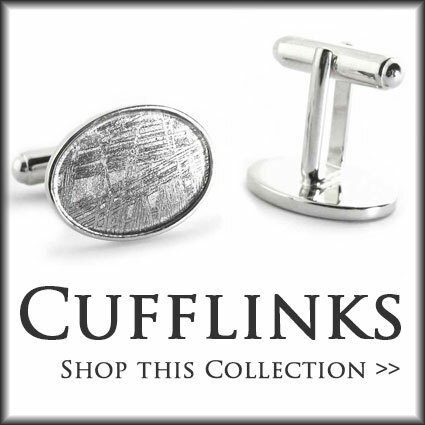 Choose your ring size prior to checkout, please allow us 2 additional to ship the properly sized ring.